In April of 2010, Michigan Liquidators implemented a new feature with our clients in mind. Upon completion of signed Estate Sale Agreement, a private direct link to our online filing system is assigned to your Estate. 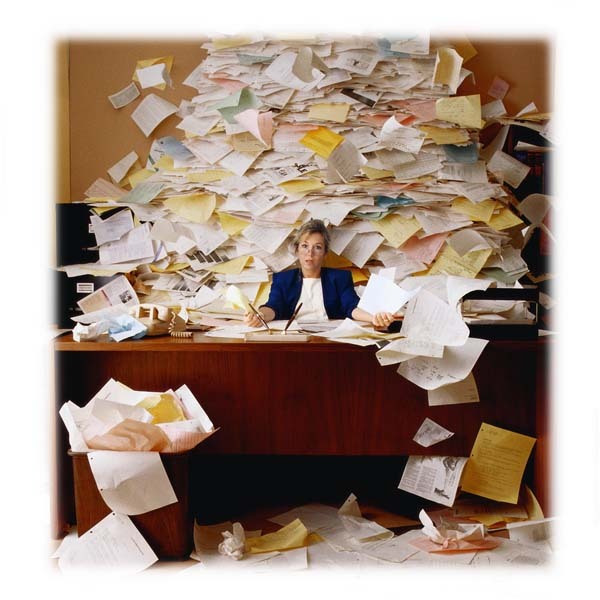 Folders updated daily will provide constant detailed information on Estate Liquidation as work progresses, including pictures, documents, advertising and scope of work calendar. This link is only assigned to the executor listed on agreement, allowing files to be accessed by executor 24 / 7 . Were gonna miss you Julie ! 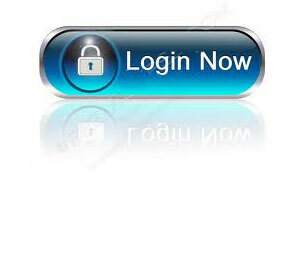 View our sample "Login Now" and experience how fast, detailed and easy to use .